Apple is reportedly testing a service that will have its voice driven personal assistant, Siri, answer phone calls when a user is unavailable and then transcribe voicemails to text so that they can be quickly read. Apple's so-called "iCloud Voicemail" feature is said to be in the works for a 2016 launch, according to Business Insider. When an iPhone owner is unavailable, Siri will answer the call and can share information, such as where the recipient is and why they can't take the call. Employees at Apple are said to be testing the feature currently, though it isn't expected to launch until next year, presumably with an iOS 10 upgrade. With an iCloud Voicemail service, Apple would bypass carrier voicemail altogether, offering its own alternative. When the first iPhone debuted in 2007, Apple's proprietary Visual Voicemail feature was one of the main selling points of the product. 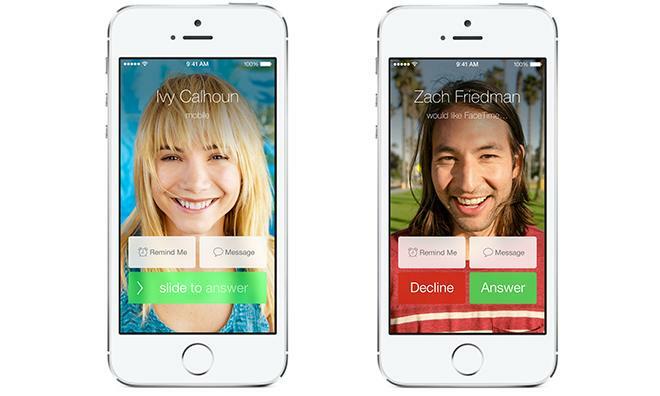 AppleInsider first detailed Apple's concept for a smart call waiting system in 2012 through a patent filing. The invention described a system that would tell an incoming caller what the user is doing, and then translate their voicemail into text.